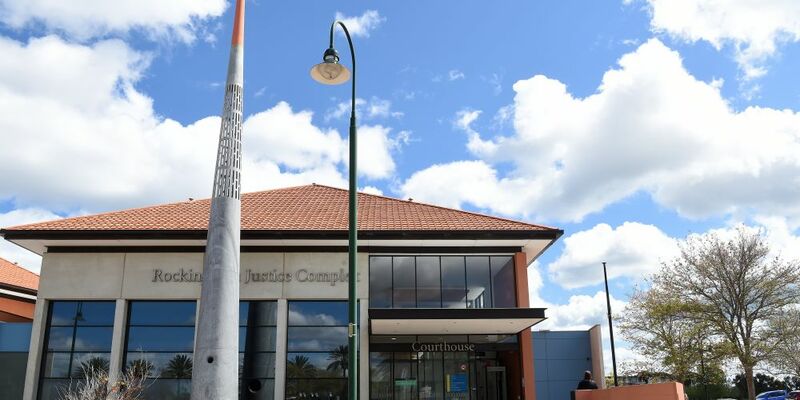 A ROCKINGHAM magistrate refused a request for a suppression order for a man charged with indecently dealing with a child who is a relative. During a brief court appearance, the man’s lawyer asked Magistrate Vivien Edwards for a suppression order. “Since the charges, he has been the victim of a number of attacks where his tyres have been slashed,” his lawyer said. Magistrate Edwards asked if it was the wife’s child that was the victim to which the lawyer said yes. “Then they would be entitled to know what is happening with the proceedings; given it’s her child who is the alleged victim,” she said. His lawyer said the man would be defending the charges. He was remanded to re-appear on May 10 for a police committal mention.